He went on to explain that the Association was about creating opportunities – to network, to work together but under a unified brand. The new website is to be a hub that not only promotes members but also directs users to relevant business information. 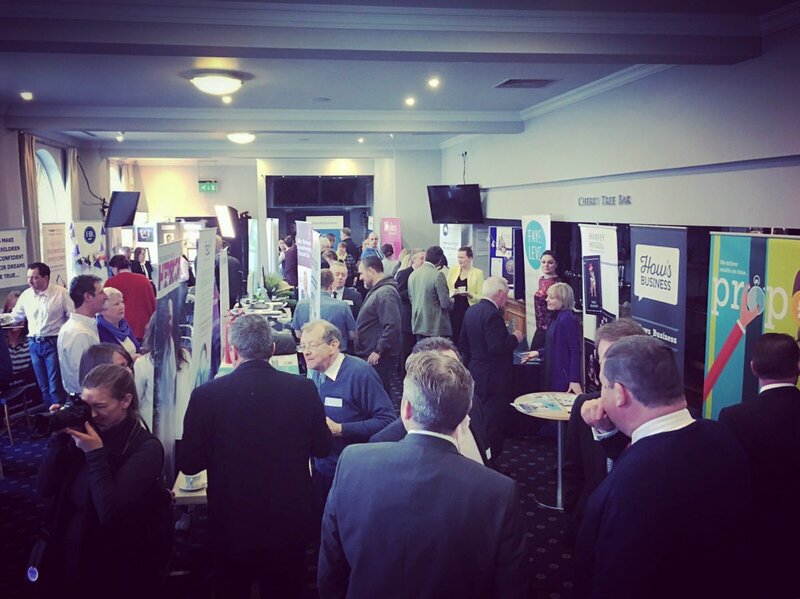 Thirsk & District Business Association wants to be a dynamic association that delivers events for its members including networking and development events such as “lunch and learn” style events, sector specific briefings, and business updates. There is also a plan to create a retailer forum for retail businesses in Thirsk to work together to drive their businesses forward. 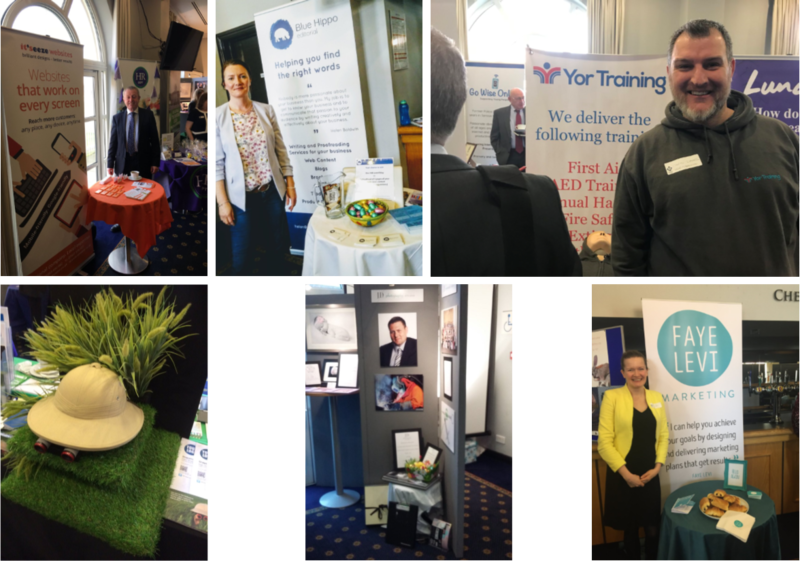 The event also featured a bustling exhibition of over 30 local businesses – showcasing their products and services to the delegates. Sheralyn Wade, Marketing Manager of Thirsk Racecourse, shared the plans for the Racecourse and the benefits having a racing heritage brings to Thirsk. Attendees also heard from David McKnight, Vibrant Market Towns Officer for Hambleton District Council. The next event is planned to be in autumn and will include a GDPR update for businesses, amongst other subjects. 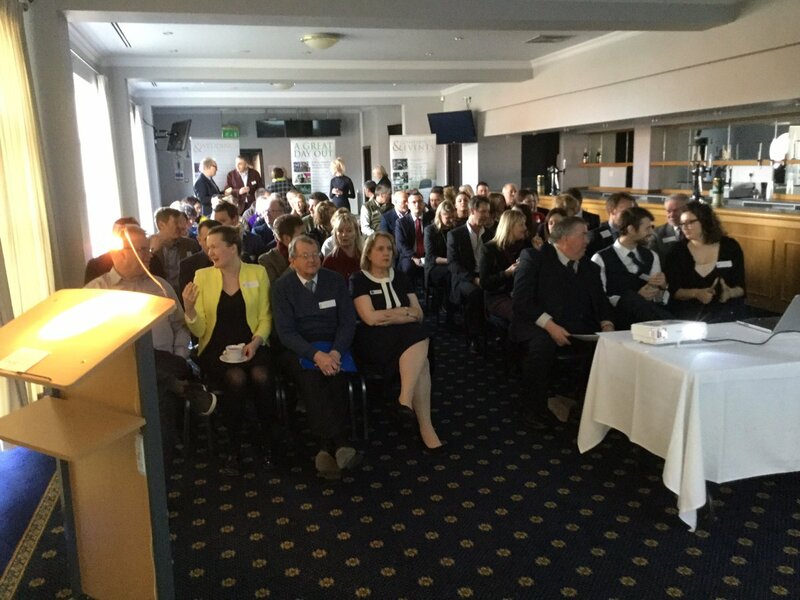 The event was sponsored by Thirsk Racecourse, Harrowells Solicitors, Proportion Marketing, Minster FM and Begbies Traynor. For details on how to become a member and the benefits of membership see our membership page.